“Nine days,” I said to myself. 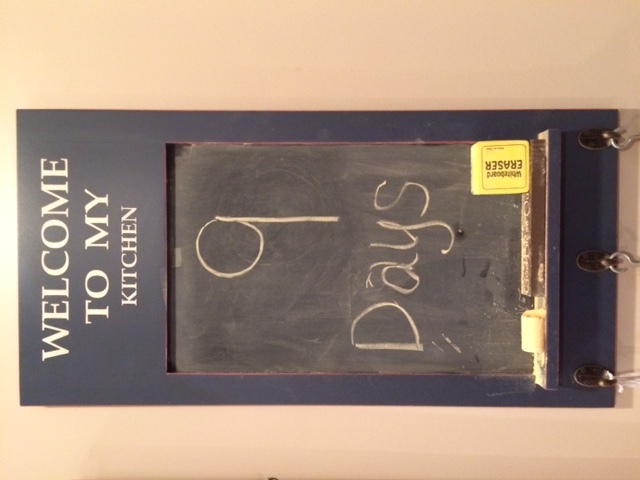 That’s what the chalkboard in my kitchen says, anyway: 9 Days. There’s no context, it doesn’t say “9 Days Until Such-And-Such,” but we still understand. We all know. Let’s go back in time. February 2014, to be exact. I had only just turned twelve at the time we were moving. It wasn’t the first time I’d ever moved, but going to live in another state was much bigger than across town when I was five. 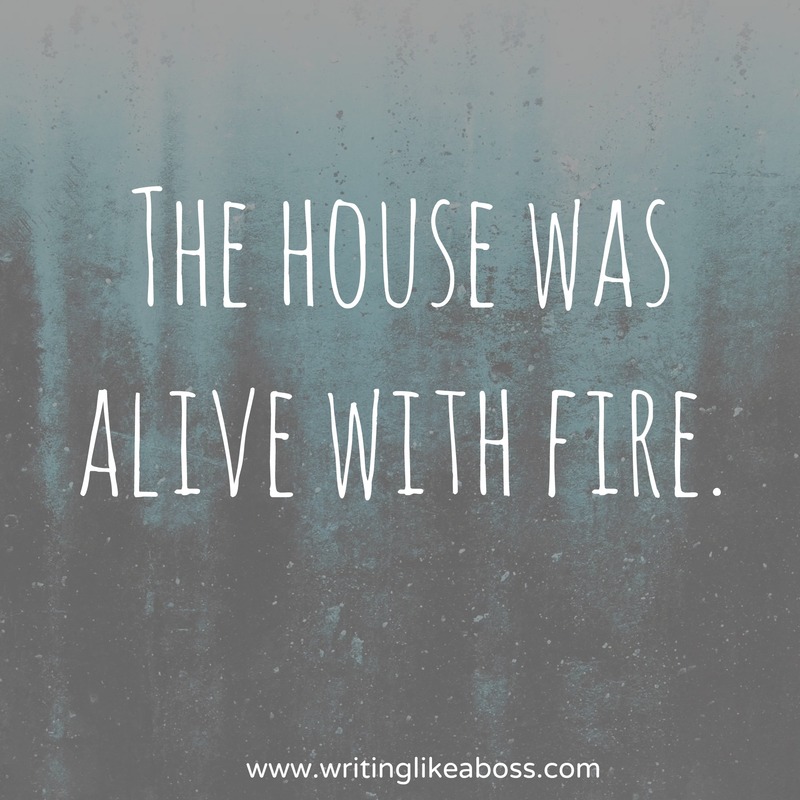 The move was carefully thought over: after all, we’d lived in that house for seven years. My grandparents on one side of the family were only an hour away, my grandfather on the other side of the family was six hours away, my best friends’ houses could be found in ten minutes. On October 1st of that same year, I woke up in my new bedroom in Kentucky. Granted I was on an air mattress on the floor, but it was my room nonetheless. My aunt and uncle lived just a short drive away, and I’ll admit, it was fantastic to see them more than once a week. Our house was, though very dated, amazing. 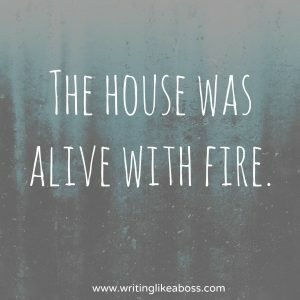 The kitchen was huge, the basement was perfect for all our electronics, our bedrooms were the ideal size, and we had 4.5 acres of land, including a pond and a chunk of forest. And yes, we did go fishing. A lot, actually. And we were still close enough to our family and friends in Tennessee to see them occasionally. We were there for 11 months. What happened? you may be asking. Why would we leave such a great place? Because we had so much land, we never had a desire to leave the house. We never explored, we never got involved in a community, and – as my cousin says – we never visited the Corvette museum. We attended probably every church within a thirty mile radius. None of them felt right. And not one of us made a single friend that year. Unbeknownst to my siblings and I, things were about to change drastically for us. And it was about that same time that Disney Pixar’s Inside Out arrived in theaters; like the Disney fans we are, we went to see it. For those who haven’t seen it, the movie is about a young girl moving away from where she lived her whole life, and she was very unhappy in her new house, in her new town. The whole movie is literally centered around moving away from friends and places that you love, and, essentially, sadness. I don’t cry in movies. (Okay, I cried in The Force Awakens, but who didn’t?!) Despite how utterly sad Inside Out was, I loved it, and it’s still one of my favorite movies. But I glanced a few rows behind me in the theater, and my mom had tears streaking her face. I thought she was crying because it was a sad movie. I soon found out that she knew something we didn’t. We had been given the once-in-a-lifetime opportunity to live somewhere none of us, save my dad, had even visited: Seattle, Washington. As you can imagine, my initial reaction was shock. Seattle was a big step up from Louisville. And my dream of having horses seemed to be fading out to nothing as the idea became more and more real. I was terrified. But at the same time, I couldn’t wait for the adventure. It was June when my parents broke the news to us. By July it was confirmed. 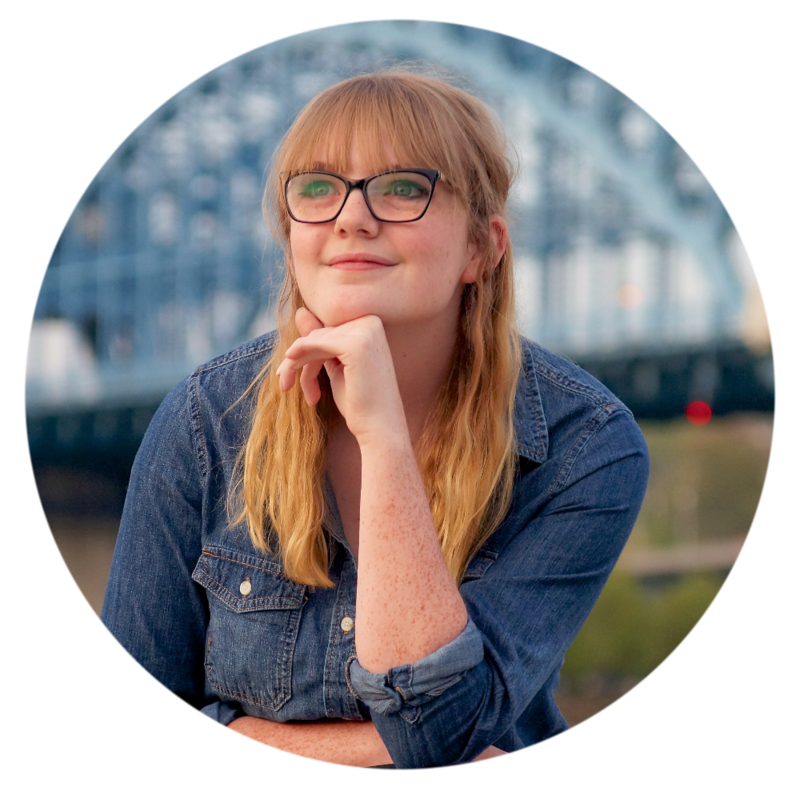 In late August, I found myself on my very first plane ride, to a place I’d never been. And that night, my sister and I crashed in our little apartment bedroom. To avoid making the same mistakes that we made in Kentucky, my mom had already signed my siblings and I up for a homeschool co-op program. We’d signed up way too late: my brothers and I only got into one class, and our sister didn’t get into any of hers. The traffic-filled drive from our apartment to the church where the co-op was held was less than pleasant; we were stopping so frequently that my stomach ached all day afterward. But my class, a literature class, made it all worth it. Every day I thank God that I only made it into that one class, because it was pretty much the backbone of my year in Seattle. Before I knew it, I had made a great friend, with whom I had a lot in common; I don’t even remember how we became friends, to be honest. Leaving her was hard. Remember when I said that our abundance of land prevented us from leaving the house in Kentucky? Well, here it was the opposite. In our apartment especially, we had no backyard, so we went walking through the woods every evening. Even after we moved into our rental, walking down to the neighborhood playground was not an uncommon thing. Not only walking, though; there was so much to do in Washington that staying home for a full week was rare, even in the cold seasons and the rainy seasons. Just a few minutes away was Snoqualmie Falls, and a bit further out the Space Needle could be found towering over Seattle. If you were willing to drive, you could even see the glorious Mt. 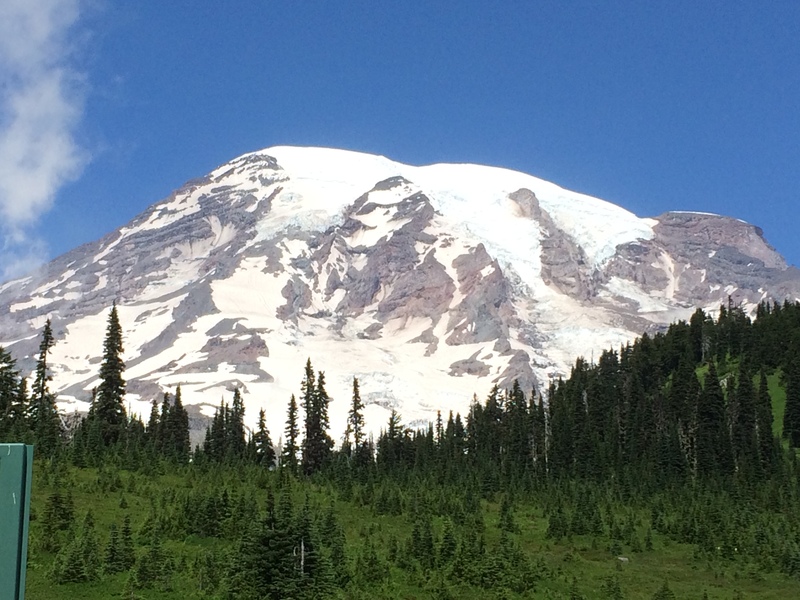 Rainier face-to-face, or a beach with gray sand and a cold wind. 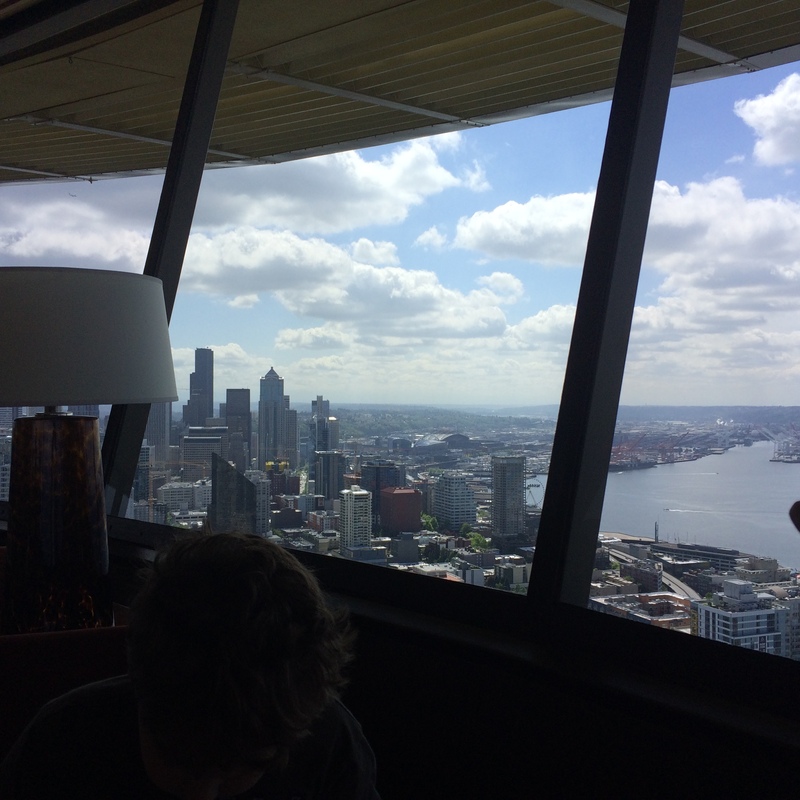 Inside the Space Needle restaurant. I loved Washington. I loved the trees, I loved the mountains, I loved my literature class, I loved our church, I loved our neighborhood, I loved my new friends, I loved the fact that you needed a wear a jacket for the beach, I loved the rain, I loved the Seahawks fans, I loved that you could find a Starbucks on every corner. I could go on and on forever. There was only one thing about Washington that I didn’t love so much: we were a whole country away from our family and old friends. All the same, I wasn’t willing to leave Seattle. I didn’t want to go back to Tennessee. I was in so much denial that for a few days I refused to wear my graphic tee that reads, “SAY YES TO NEW ADVENTURES.” I didn’t want to say yes to this adventure. This adventure didn’t sound fun. Fast forward a few months. I was awoken by my mom standing in my doorway, her phone held high in the air, blasting Billy Ray Cyrus’ Back to Tennessee. That was an interesting day at the airport, and not just because I stopped the metal detector thingy three times. On the plane I sat between my sister and a man that I didn’t know, who spent the whole flight reading (I admired him). In the Nashville airport, we greeted my grandparents wearing things we never thought we’d wear: rainbow wigs. Despite the hilarity of that, and the biscuits and gravy that I had for dinner, the ride home was sad. I blasted Taylor Swift and prayed for the whole two hours, fighting off tears. Man, I loved Seattle. I didn’t want to see it go. That was eight weeks ago. Now I’m sitting in my grandparents’ living room, watching my solar-powered Rudolph The Red-Nosed Reindeer toy bob his head beside me. 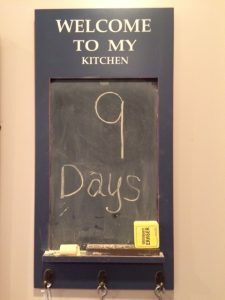 “Nine days,” I say to myself now. In nine days, we will load up our family, the dogs, and as much of our stuff that we can fit in two cars and head out to East Tennessee. To our new home, yet again. But this time, we know it’ll be for good. 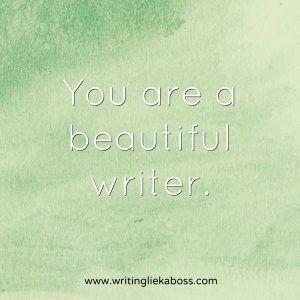 Those years spent hopping from state to state, we experienced so many new things: for example, it was in Seattle that I went to my first non-Christian concert, in Kentucky I attempted NaNoWriMo, in Seattle I dyed my hair for the first time. I loved it all, every minute of it. But now, it’s time to go home. If all of that led up to this very moment, thanking God for everything I did and learned, ever grateful that we took all those risks in the past, daydreaming about my brand new bedroom . . .
Then I’m grateful. 🙂 Thank you, Jesus, for putting me here. Hey Sam, I really liked this post. I’m really glad you came to Washington and you and Makenna clicked so I could meet you, though I’ve learned more than I ever wanted to know about you this year! 🙂 I thank God that you came here, and pray that your new home in Tennessee will fit you and your beautiful self just perfectly! (I was kidding when I said that I learned more than I ever wanted to know about you this year. But seriously, I never knew you could know that much about a person!) And I like the verse. 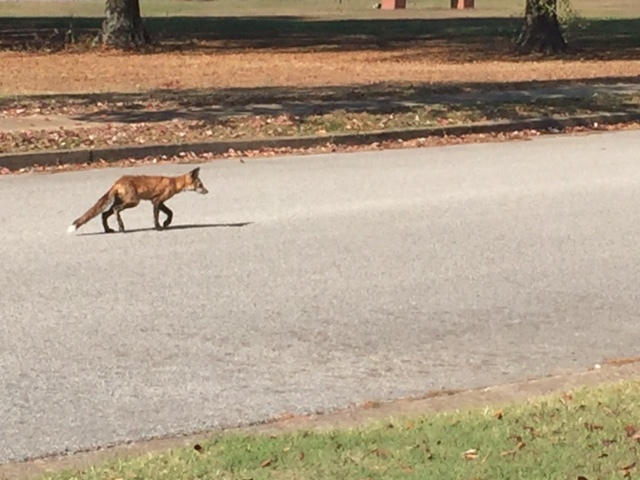 And the picture of the fox. You’re forgiven. 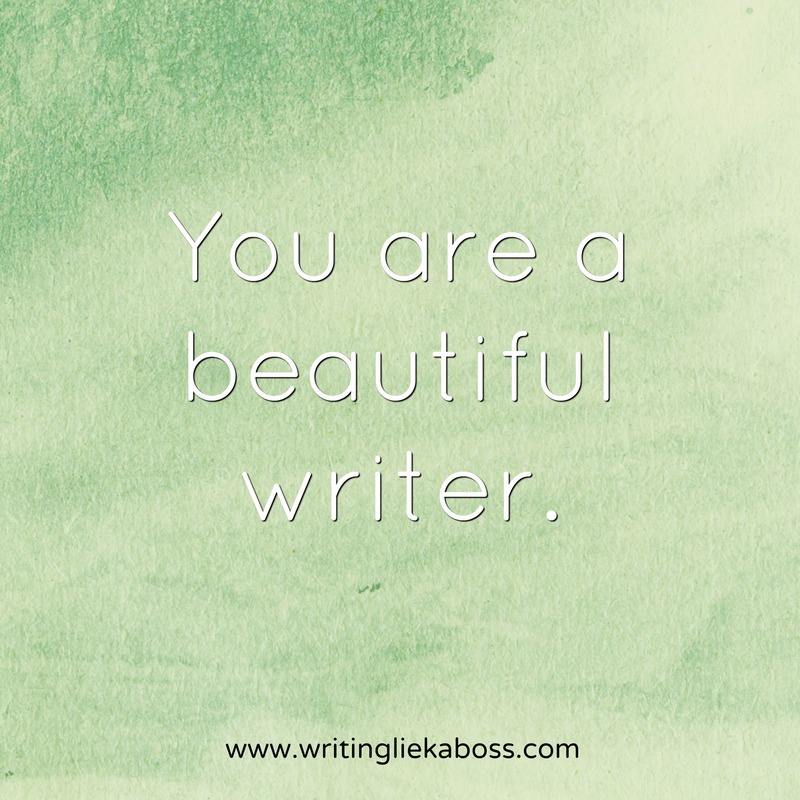 Aw, thank you! 🙂 I was so blessed to meet you and Makenna; it was hard to leave you guys. But I suppose that’s a good sign. 😉 Also, thanks for forgiving me! Haha.